So is it both fawr and mawr? Are you familiar with the concept of initial consonant mutation withing the celtic languages. Well this is an example. 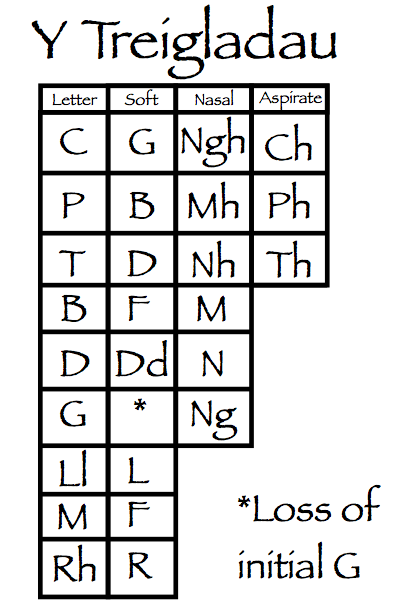 The base for of the word is "Mawr" which as you will see in this mutations grid (https://65.media.tumblr.com/tumblr_m9ox8wy0rR1rw84ef.png) can mutate softly to an "F" (a "v" sound in English). This happens in a number of instances but the two most likely to occur with an adjective are: after a feminine noun adjectives mutate e.g "Ci mawr" (because "Ci" (Dog) is masculine) but "Cath fawr" (Because "Cath" (Cat) is feminine. The second one is in constructions "Mae hi'n fawr", (She/It is big) this is because "Yn" (When it's acting as a verbal particle) causes a soft mutation on following nouns and adjectives. Also due to this being a deleted zombie sentence we can no longer alter the accepted answers, though the most accurate translation and the one we now accept on the course is "Mawr" due to there being no reason for the adjective to mutate on it's own.